Bistro Vue, baby brother of mega house Vue De Monde is beautifully decorated with red velvet seats and random art works. 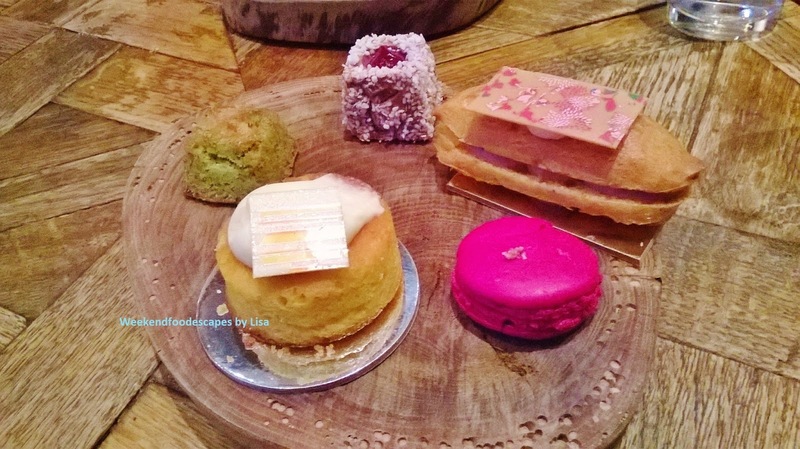 I was eager to try an array of their menu so I opted for the 6 course degustation for $110. I'd recommend this if you are looking to try their range of delicious food. 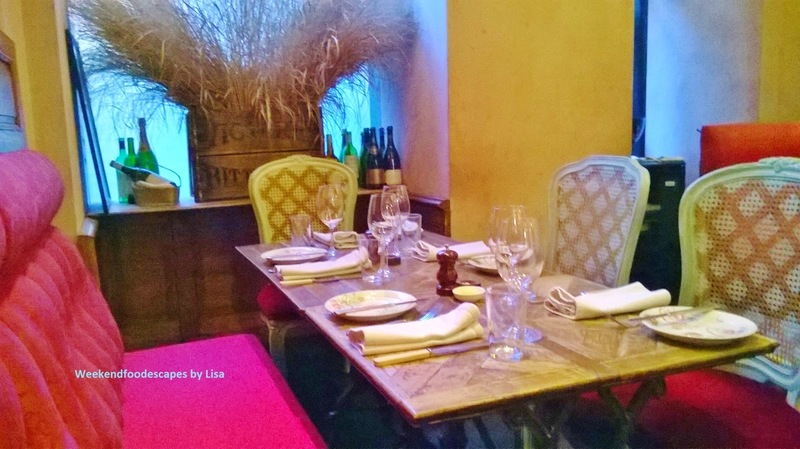 With a minor food allergy, they replaced the first course for escargot. 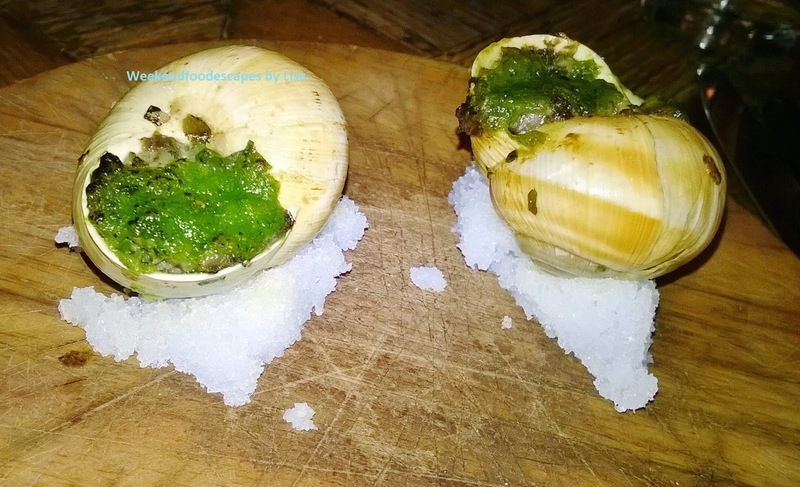 The garlic snails had a parsley crust and were quite nice. I've never been a massive fan of the Escargot but I seem to be ok with two to start off with. 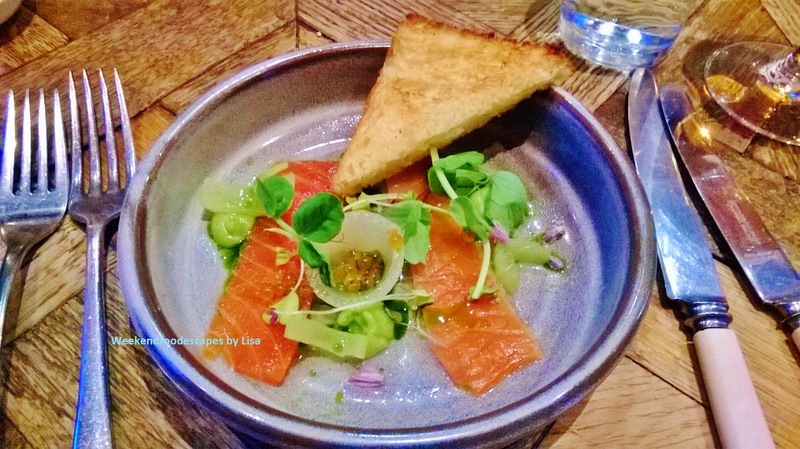 This was followed by the cured ocean trout with brioche toast in a light tangy sauce. It tasted very fresh. 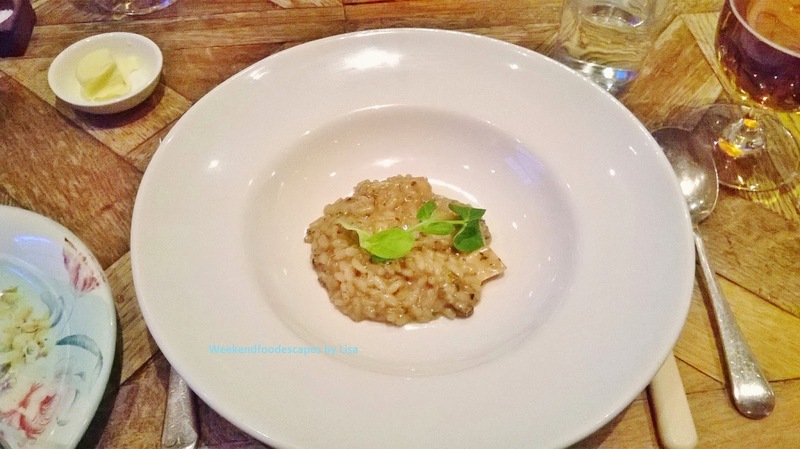 The risotto below was beautiful. It was perfectly cooked with strong flavours of mushroom. This was one of the higlights for me. It was very homely. Following the risotto was a neutral tasting gelato to cleanse the palette. You sometimes feel quite hungry with these tiny portions of food. By the 4th course, I was still rather hungry. 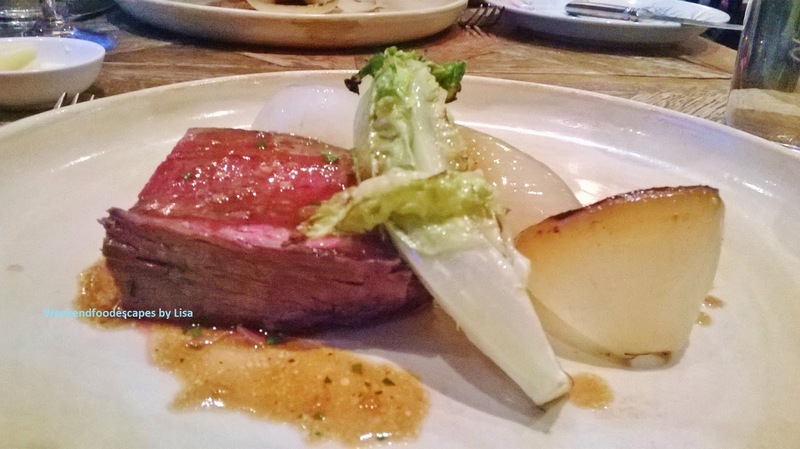 The very rare wagyu beef was served with large pieces of onion and cabbage. The meat was served very rare which is not to my preference but you could tell it was a very high grade piece of meat. I was starting to become full but there were two more courses of dessert left. 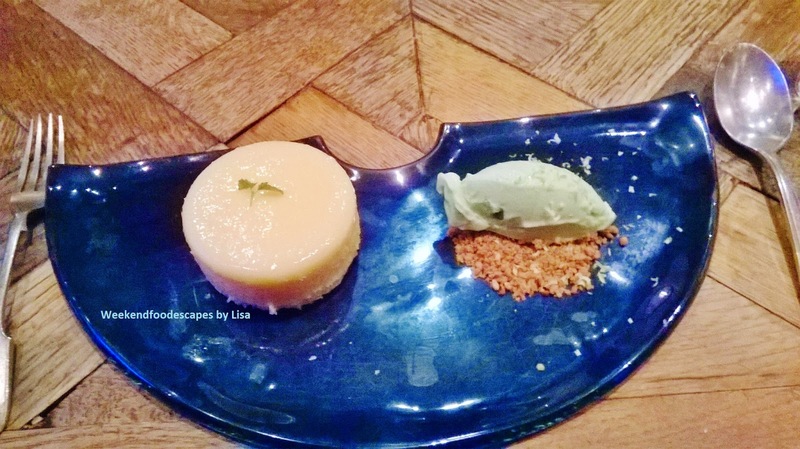 For dessert, I had the cheesecake with green tea ice cream on a bed of crumble. I love cheesecake so I demolished this very quickly. The final course was a choice from their dessert cart. 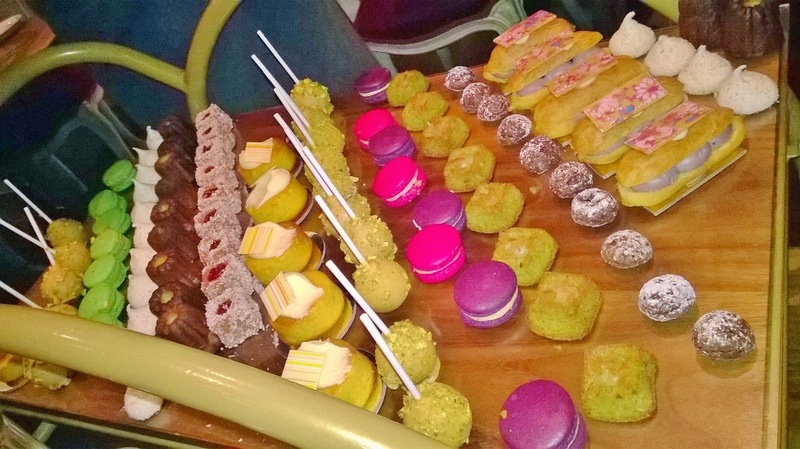 Cakes, macaroons, eclairs and anything else you can imagine was available to choose from. Overall, it was a nice experience with a tasty courses. I'm not sure if this would be a regular venue of dining for me but definitely a first visit. 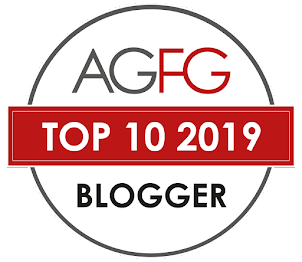 Melbourne is full of fabulous restaurants that would give Bistro Vue a run for it's money in taste, value and experience. 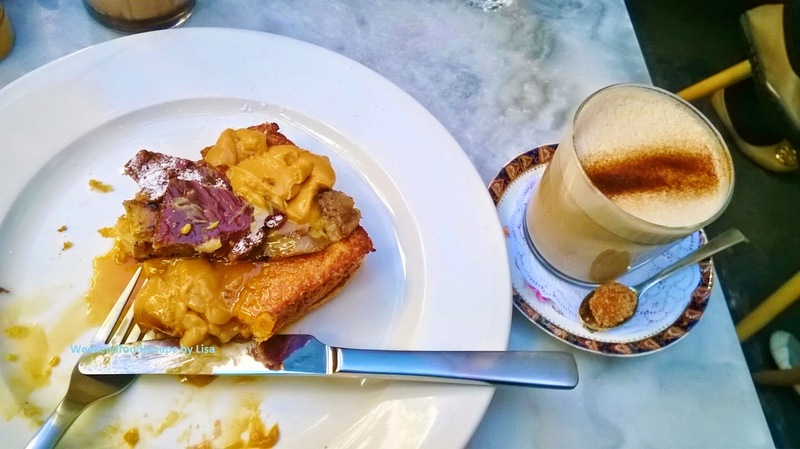 The Hardware Societe is often spoken about, even among Sydney foodies. It's because Hardware Societe has beautiful looking food that is equally tasty. If you enjoy sugary, delightful dessert like breakfasts then this is your heavenly breakfast venue baby! The iced chocolate (above) looks very playful with lashes of cream on top, playful colourful straw and chocolate to the side. The actual milk is not very chocolatey so you will have to scrape the chocolate off the sides. 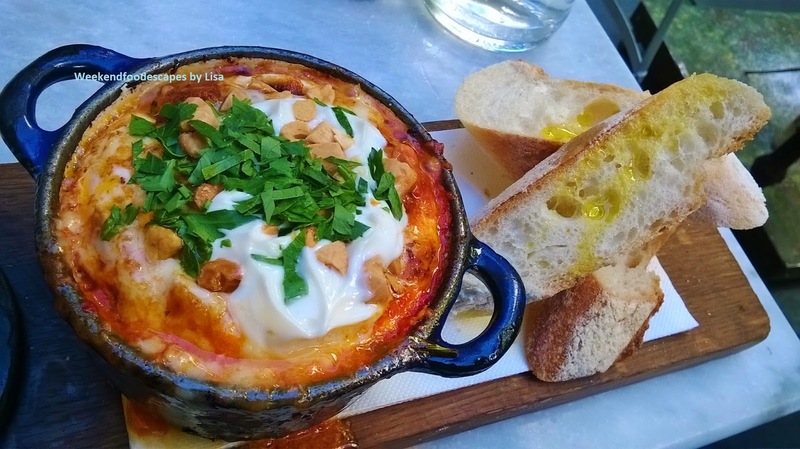 The baked eggs Deux (below) with bread (with a splash of olive oil) was beautiful at $18. The baked eggs also had chorizo sausage, potato piquillo peppers, queso mahon, toasted almonds, alioli. It was just a very homely breakfast. 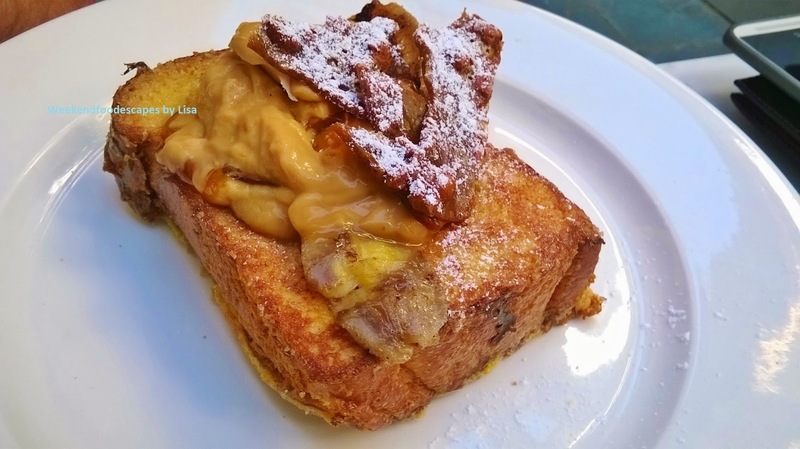 The Fried Brioche ($18) is a thick chunk of sweet bread topped with salted creme caramel, banana and crushed nougatine. For sweet-toothed lovers, you will enjoy the gooey caramel that is very rich and sweet. The hard caramel pieces with icing sugar on top is sugary and crunchy which brings another sweet dimension and adds to the layers of textures. 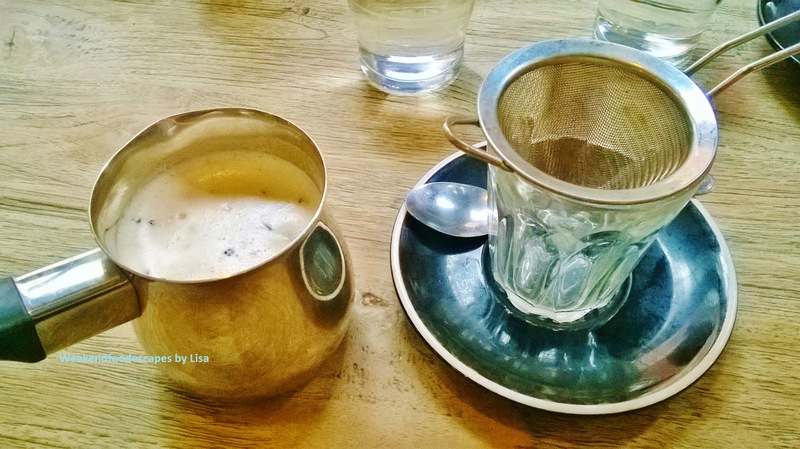 Chez Dre in South Melbourne was a delightful, trendy cafe much like Grounds of Alexandria in Sydney. Perfect for breakfasts and brunches, the menu for Chez Dre has a bit of variety and many pastries that will make your mouth water. 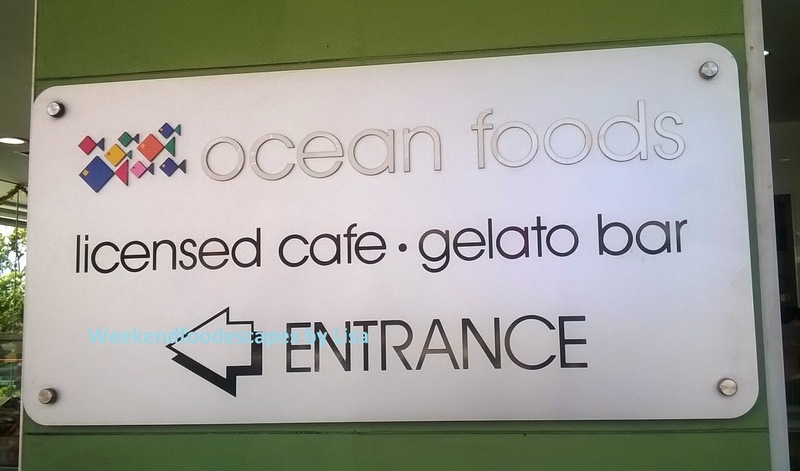 The cafe has a bustling atmosphere and was a good walk of about 20 minutes from DFO shopping centre in South Wharf. The 89% like rate is well deserved. 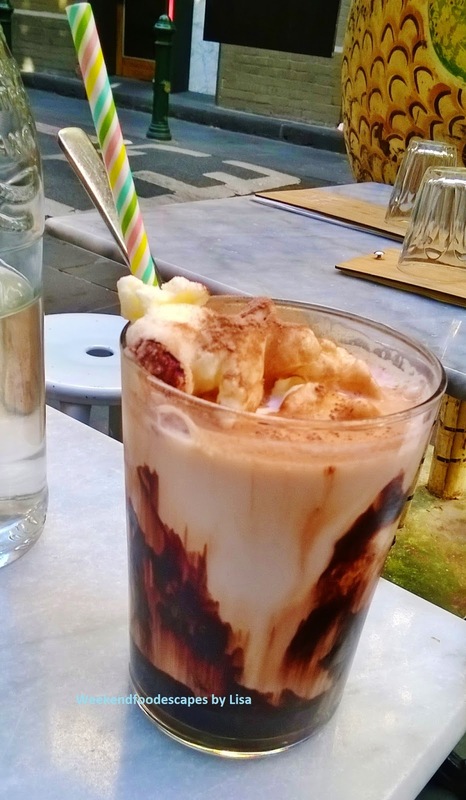 The iced chocolate (above) and chai latte (below) were exactly what you wanted first thing in the morning. The smell of coffee also lingers in the air among all the chatter in the background. 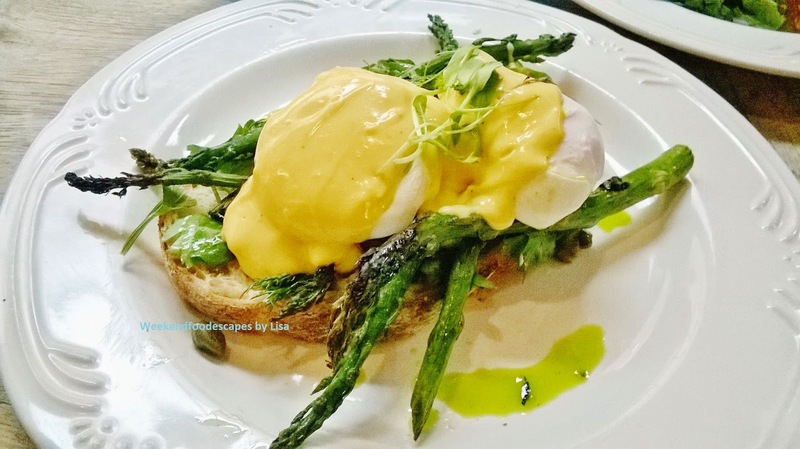 The Grilled Asparagus (above) was $17.50 and was zesty in flavour with preserved lemon, almonds, parsley, poached eggs with verjuice hollandaise and toasted sour dough. The hollandaise sauce was very rich and I scrapped a lot of this to the side so I could enjoy the natural flavours of grilled Asparagus and poached eggs. It doesn't look like too much food but I was very full after this. Simple ingredients but put well together. 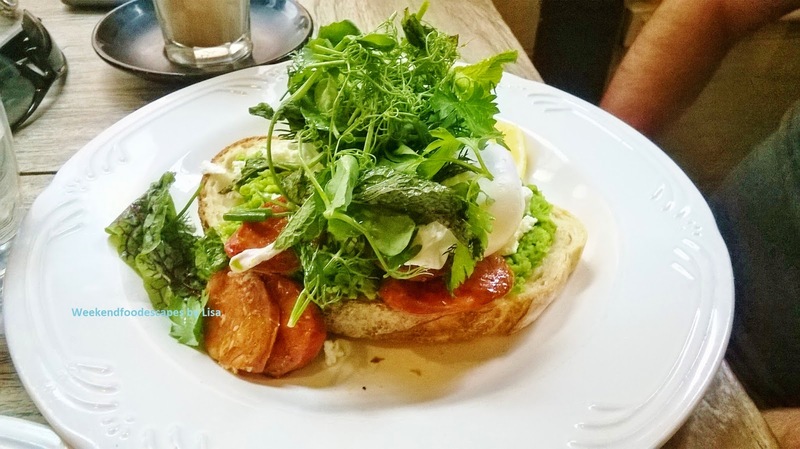 The Chorizo and Smashed Peas is $19.50 and had mint, lemon and parsley, chevre poached eggs and toasted sour dough. This meal is a much healthier version of meaty meals like bacon and eggs. The chorizo is spicy and well cooked. 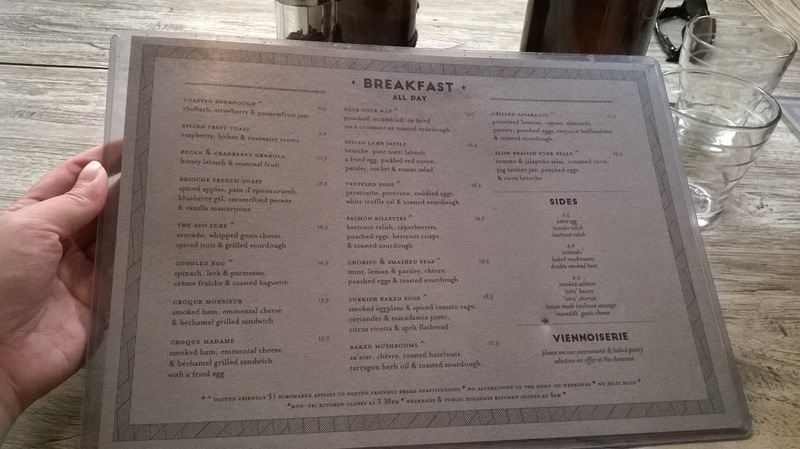 So if you have some coin for a decent breakfast, Chez Dre is a great venue for Sunday brunch. You should get there at a reasonable hour if you want to avoid the wait. 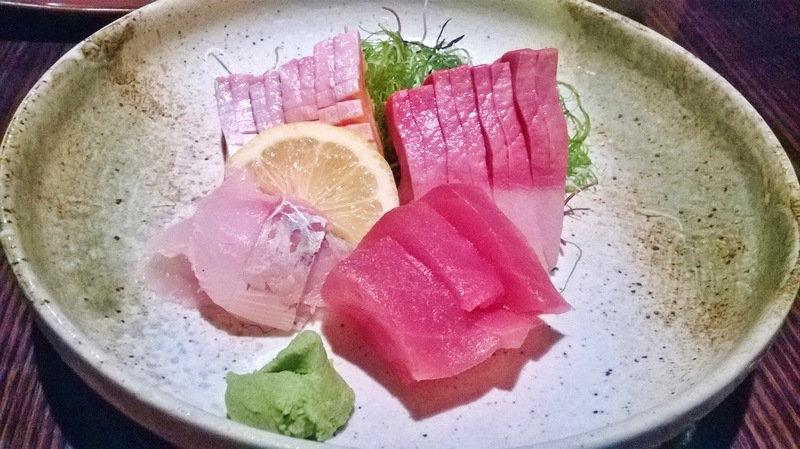 On a hunch, I went to Nihonhashi Zen without checking Urbanspoon. I wish I did check because it's like rate of 44% was very accurate. The decore resembled a cheap Japanese Restaurant but the prices on the menu would rival of michelin hat restaurants. I ordered some Sashimi which had 12 pieces of Salmon, King Fish and Tuna for $40. Neil Perry has a prestigious reputation for Rock Pool and it's delicious food. 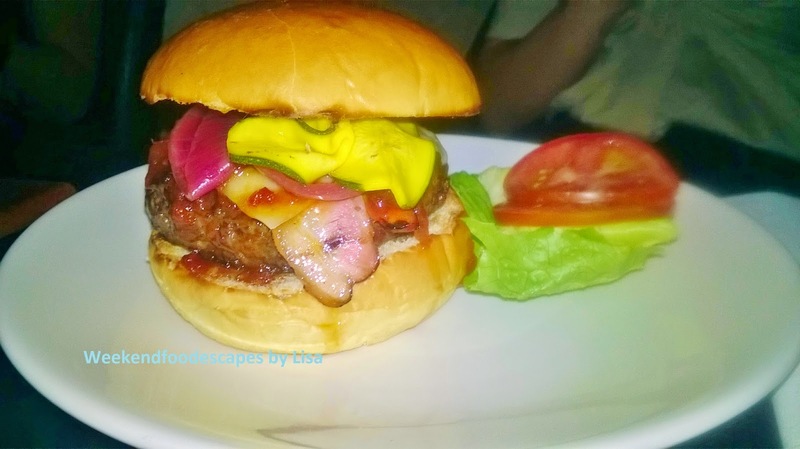 More recently; everyone is talking about Neil's burger project store which is a replica of the infamous burger served at the Rock Pool Bar (Served at the bar not the restaurant). I had to give the original burger a proper taste to understand its comparison and inspiration for Burger Project! Naturally, I indulged in a few cocktails and some hand cut thick chips (Hand Cut Chips $12 add Wagyu Gravy $3) to start off with. I loved the gravy that came with the chips which had real tasty chunks of wagyu in the gravy. 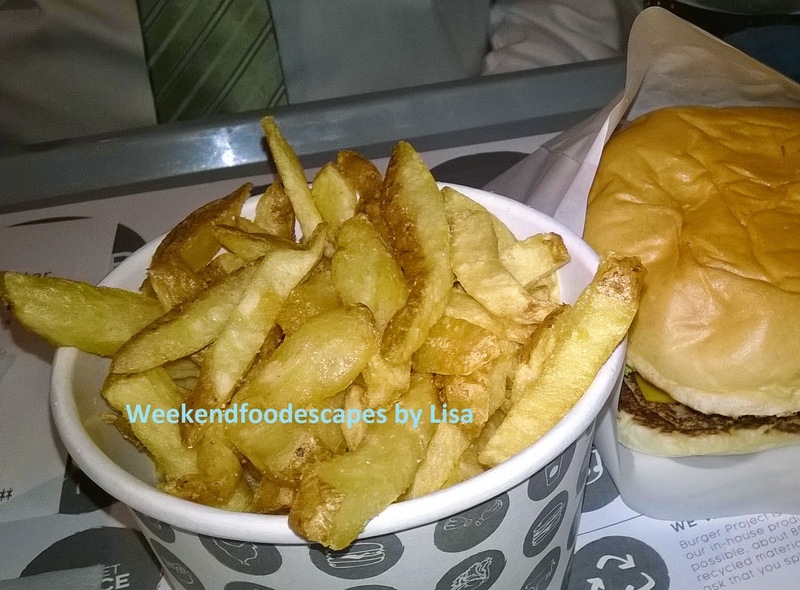 When the burger ($24) arrived, boy did it make an impression. I could see the beautiful ingredients including the bacon (it looks like a tongue). The full description is David Blackmore’s Full Blood Wagyu Hamburger with Bacon, Gruyere Cheese and Zuni Pickle. The meat is perfectly cooked with enough red in the middle and all the trimmings are delicately put together. The meat is very much, melt in your mouth. This burger is three times more expensive than the classic burger at Burger Project but it's 3x as delicious. It's totally worth it. 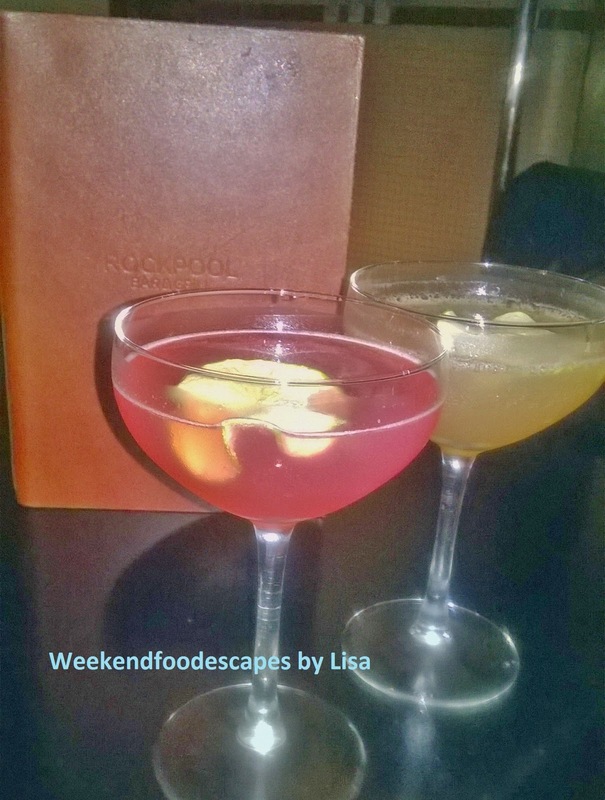 I can see why Neil Perry wanted to replicate this experience but at a more affordable price but I say.. save your pennies and go to Rock Pool Bar. 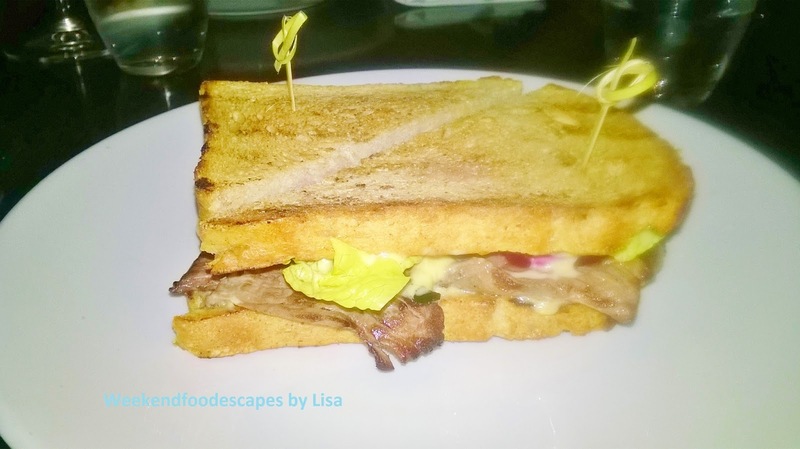 I also tried the Steak Sandwich (below) with Smoky Garlic Aioli and Beetroot ($29). This was a nice sandwich but didn't quite leave me with the incredible impression that the burger left. I thought it was a bit over priced for what it was. Don't get me wrong, there was nothing missing or particularly bad about this sandwich. Give it a go if you have enough stomach room for both the burger and steak sandwich. I'd definitely suggest the hand cut chips over the shoe string chips. 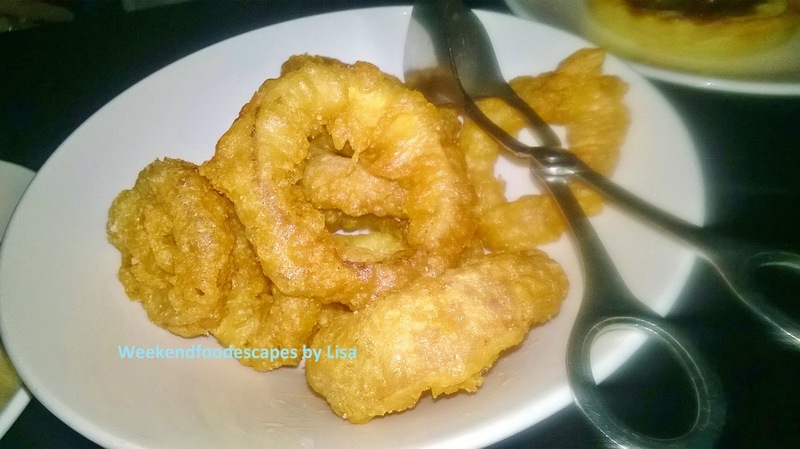 If you are a fan of onion rings then you're in luck. The Onion Rings with House-Made Ketchup ($9) did not disappoint. The crunchy batter and delicate pieces of onion meshed well together. Delicious! Location: 66 Hunter St, Sydney. Be sure to go to the Bar for these dishes and not the restaurant. The 64% like rate for Ocean Foods is a bit harsh. I would rate it in the 70s. For a slightly posh local fish and chip shop; Ocean Foods claims to have the best fish and chips in the universe. They did win an award a number of years ago but still draw a large number of locals in Drummoyne. The queues can at times be quite chaotic on the weekends at lunch time. They also have a gelato bar to cleanse the palate. 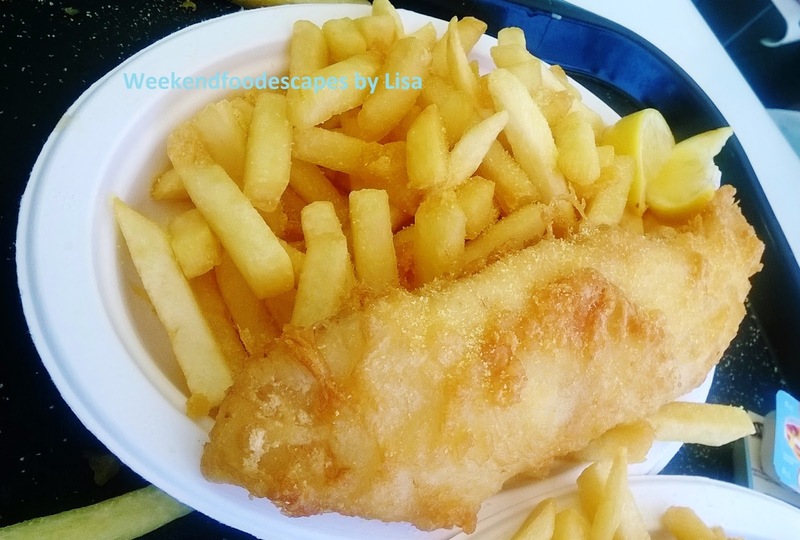 For a bargain deal of Fish and Chips ($9.99) available on Monday to Friday or $12.90 on the weekend. You will get a very generous serve of chips. They are beautiful chips, crunchy, salty with soft potato on the inside. The battered fish has a nice crispy crunch with flakey fish pieces. However all combined together, you will need something to break through fried goodness. I suggest a salad or other grilled seafood delights to balance your meal. 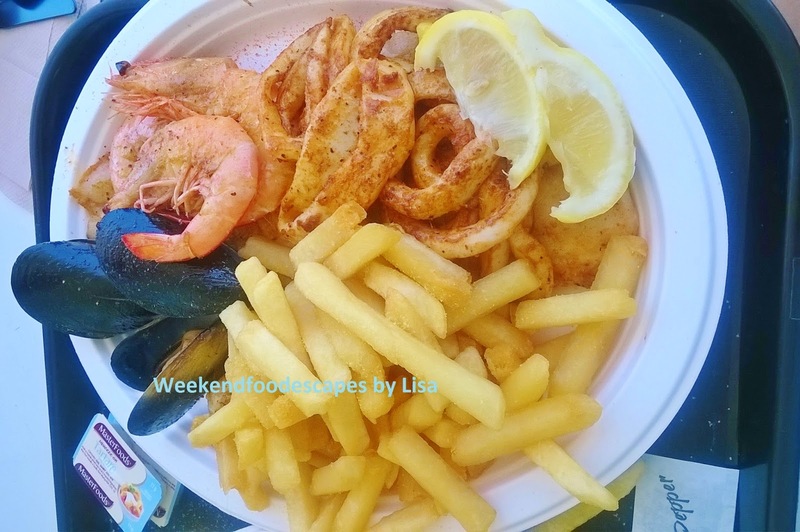 I also shared the BBQ Platter ($27.50, below) which had delicious grilled pieces of calamari; fresh grilled prawns, mussels and scallops. Again, you will be given a generous serving of chips which you may expect given you have paid $30 for this one. The seafood is fresh and delicious. I love it. It's just a bit pricey for the local fish and chip shop which is why I mentioned.. it was a bit posh. Get there early on the weekend to avoid the queues! Great food, take away for a romantic picnic!! Location: 154 Lyons Rd, Drummoyne. You may need to do a few laps of the bay run after a meal here. I have held back my opinion on Burger Project deliberately because there's been so much hype! The 54% like rate on Burger Project is completely harsh. Neil Perry's original burger is $24, the normal beef burger at Burger Project is $8. You have to judge the product in context of what it is. 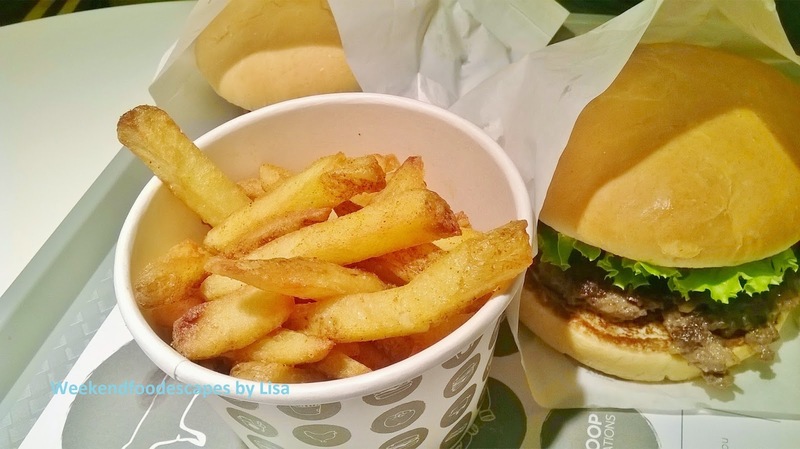 Burger project is a casual eatery that is fancy fast food. It's so much nicer than Mc Donalds which is not far from the price range these days. 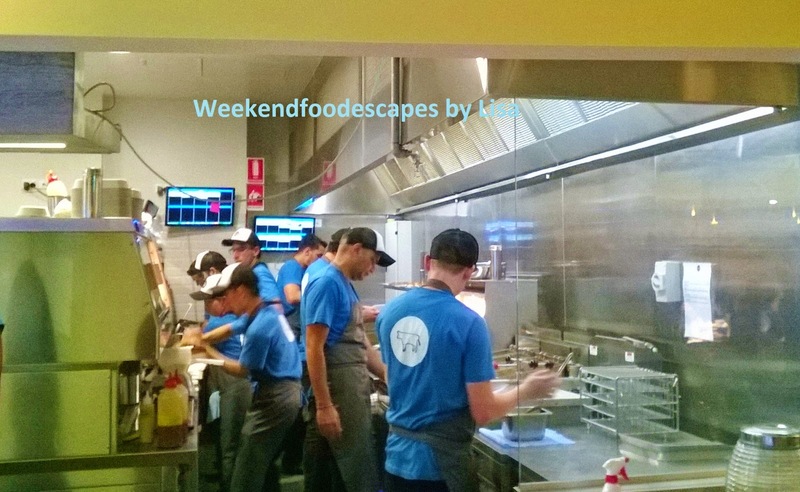 In the grand scheme of burgers in Sydney Chur Burger comes first and even second time I went to Chur was amazing. Then I'd probably suggest Rockpool's burger and then Mary's which was good too. However I have come to Burger Project a number of times and it brings something different and it serves its purpose. I still like it. I want to start with dessert because I really enjoyed dessert @ Burger Project. 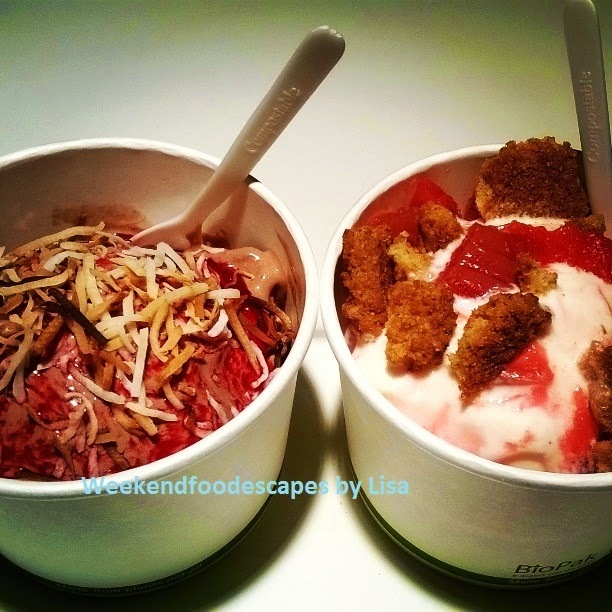 The lamington dessert (below left) and rhubarb cookie dessert (below right) was delicious. The chocolate ice cream in the lamington dessert is smooth and creamy and the coconut shavings are the perfect combination. The ice cream is lovely with the cookie pieces with rhubarb! At $6, it was a great treat and for value treat. It sure beats any McFlurry any day. Now let's get to the menu (above). 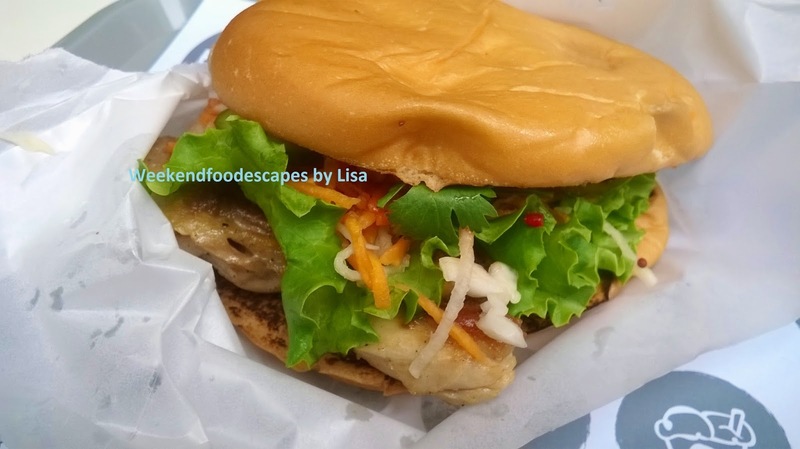 You have your option of variety of beef burgers, chicken, pork belly and mushroom burgers. Then it's options of hot dogs. 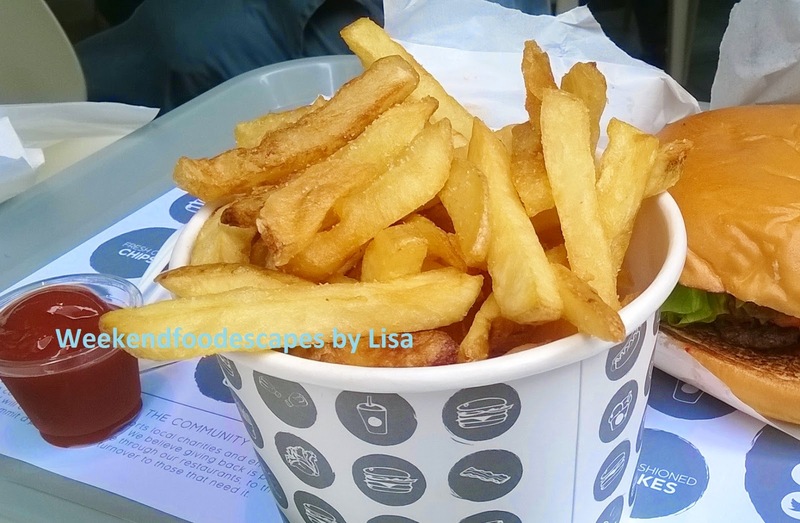 When I first came to Burger Project, the chips were perfecto (I saw Neil Perry in the kitchen) and I suspect he held that high quality as he would with his restaurants. The Beef Burger was delicious and perfectly cooked. The chips ($5) were crunchy, salty and cooked well. 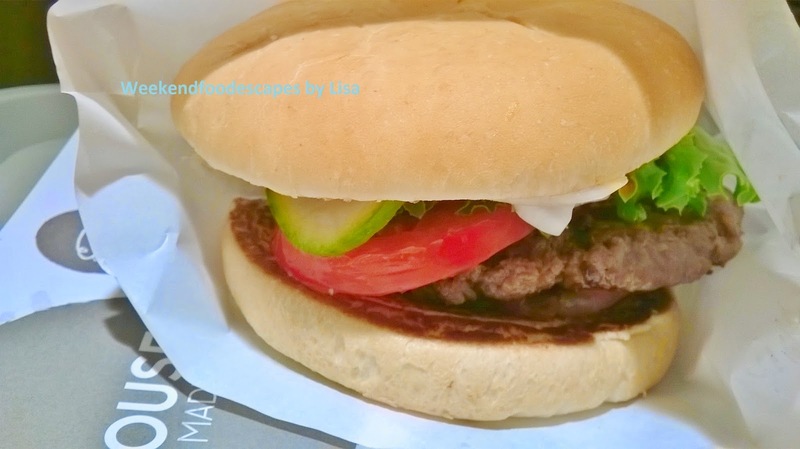 The classic burger ($8) was like a tasty traditional burger from your local take-away shop. I had a great experience! But I have to say there were some inconsistencies in my other experiences following this. My first experience was within 3 weeks of Burger Project opening. I wanted to see if his newly hired staff would uphold the Neil Perry standards that everyone expected. The second time I came here, the chips (below) were oily, odd coloured and less enjoyable to eat. The burger was not bad but it wasn't as enjoyable as the first experience. Aesthetically, I feel like the staff did not present the food as well as my first experience. 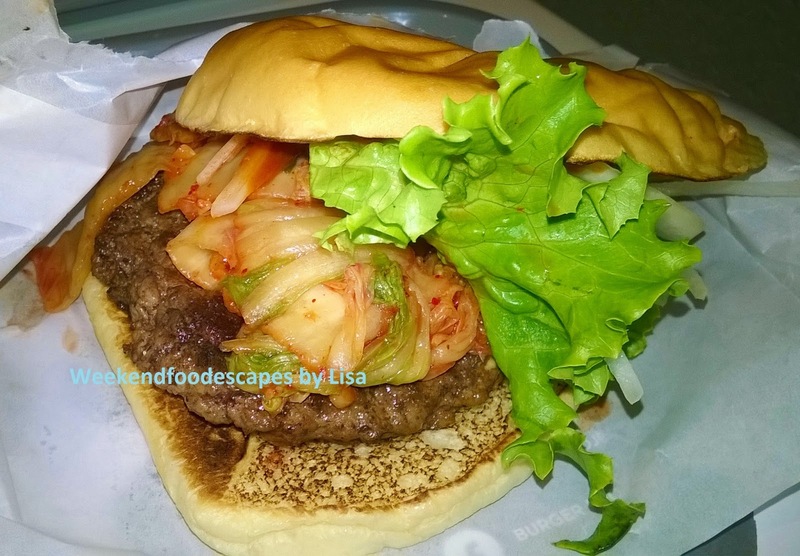 The Kim Chi Burger (pictured below) was something different with large chunks of Korean spiced radish covering the traditional beef burger. I liked it because it was unique but I was a it let down by the chips (above). This visit was 2 months after burger project had opened. On my most recent visit (pictures below) , I ordered the spicy chicken burger which was nice and the chips this time resembled something closer to the opening so my conclusion is that with a lot of staff being trained and being new to the Burger Project, it's hard to judge by consistency. It is a bit hit and miss. 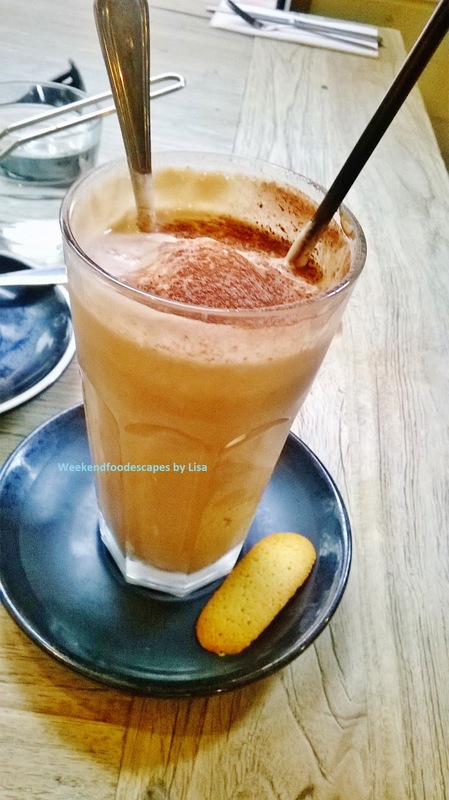 I still think Burger Project is a nice casual eatery and has been wayyyy too harshly judged by all you food bloggers! I'd stop by for another casual burger! Viet's pho seems to have a very high like rate on Urbanspoon so I had to give this another go. I think it is a generous like percentage. For me, Pho is a rice noodle dish with a flavoursome broth that just knocks you over with flavours of meat that is light and full of herbs. 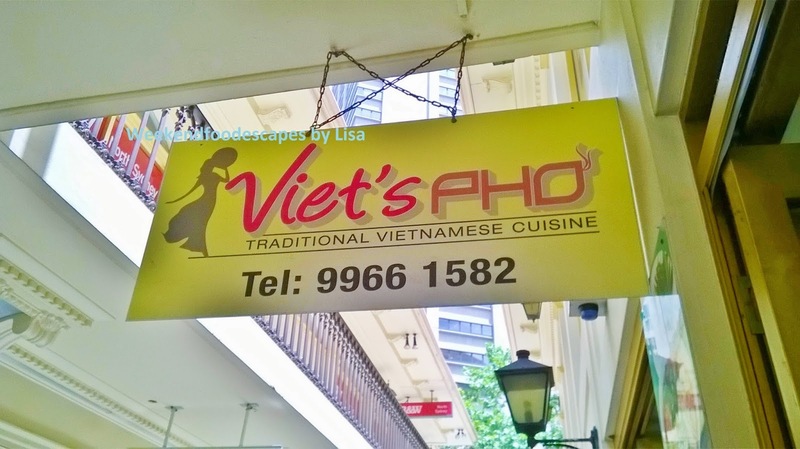 To compare with other Pho restaurants in North Sydney..
3. Andy's Sushi which delivers a load of Asian Cuisines does a cheap but fake broth of Pho. Not Authentic but still enjoyable to eat. 4. 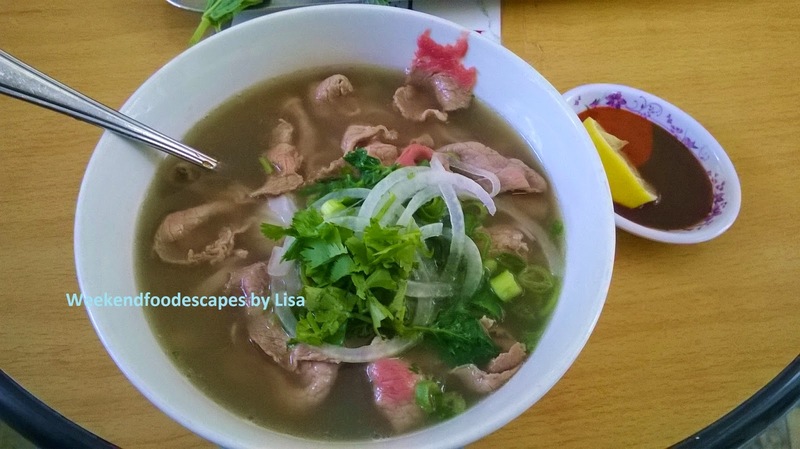 "I Love Pho" delivers a reasonable proportion but the broth is not as enjoyable to eat. 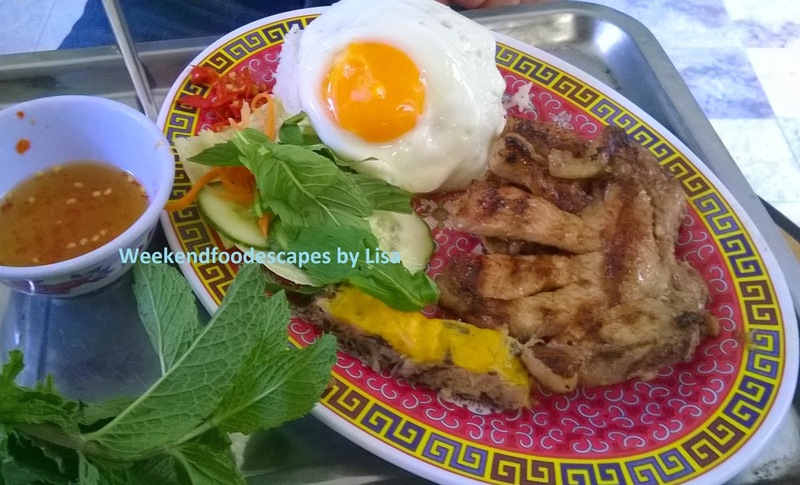 With very stiff competition from other local eateries such as the mad greek, my work colleague had food portion envy as he devoured his pork chop dish ($10ish) and was left very hungry. Pictured below is the portion size. Was my friend being greedy? The Pho ($10) below was nice, flavoursome but I probably agree a slightly small portion than Pho Express. I also had food envy for those who were at Mad Greek!